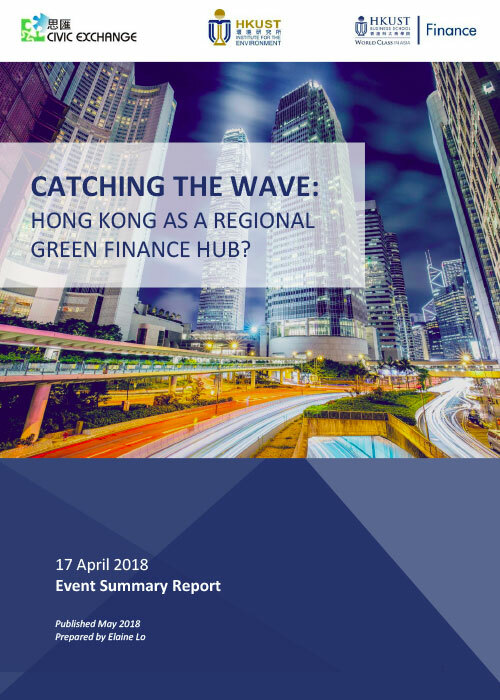 Catching the Wave: Hong Kong as a Regional Green Finance Hub? With the government of China, the world’s largest emitter of greenhouse gases, capable of financing only 15% of the annual capital needed by China to meet its environmental goals, it would need funds from outside sources to meet the over one trillion US dollars it needs for the next five years. This is an example of green financing. On Tuesday April 17th 2018, Civic Exchange hosted the presentations of five distinguished speakers at Catching the Wave: Hong Kong as a Regional Finance Hub?. One by one, they talked about green finance from their professional perspective, the challenges and opportunities they see in terms of business integration, ESG analysis and reporting, insurance product development, business engagement, strategy execution, and financial training, among others. enterprises and opportunities as it opened up in 1993.
infrastructures in emerging Asia alone. be done with thoughtful risk management to prevent significant financial losses. 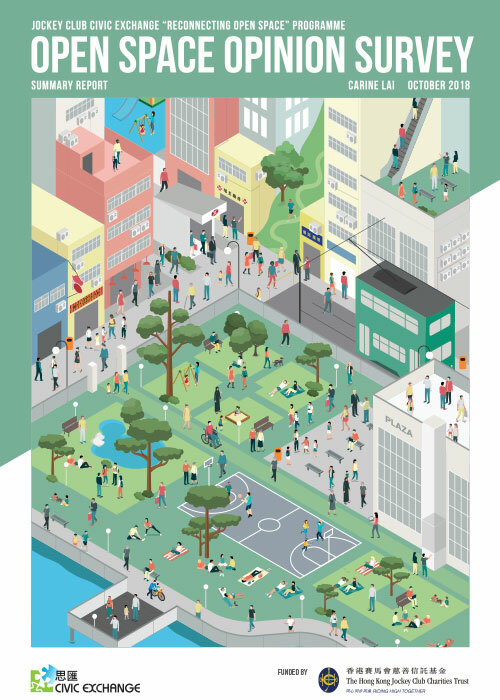 financial market development plans of the Hong Kong government in relation to green finance.